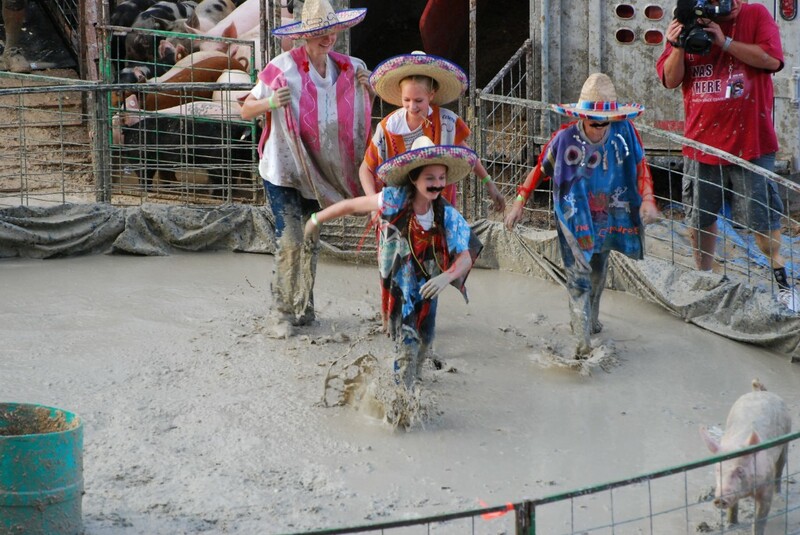 While Salt Lake County Fair has ended their pig wrestling event, the Utah County Fair still hosts a deplorable and abusive “pig wrestling” spectacle of cruelty. During the event, teams of four people – some of whom are dressed up as culturally insensitive caricatures – chase terrified, screaming pigs around a muddy ring. 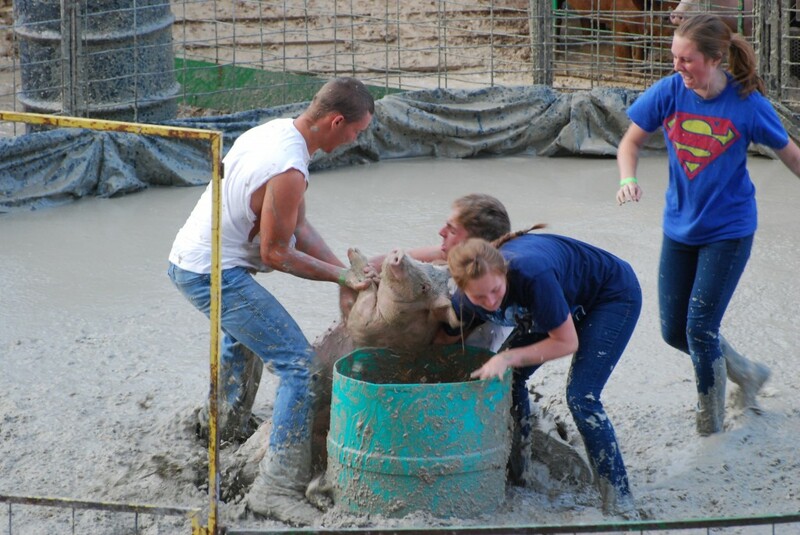 The pig “wrestlers” often fall on top of the pigs and pull their legs before the pigs are picked up and slammed into a barrel in the middle of the ring. 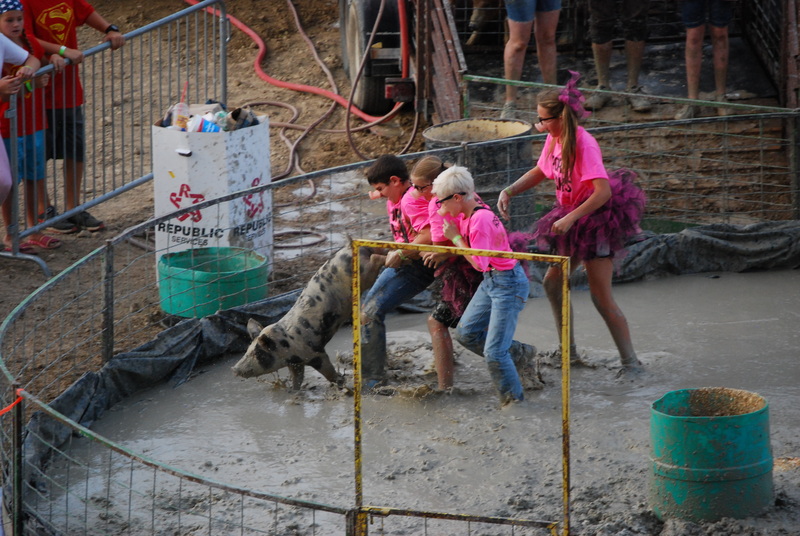 Some of the pigs appear to injure their extremities and limp out of the ring. 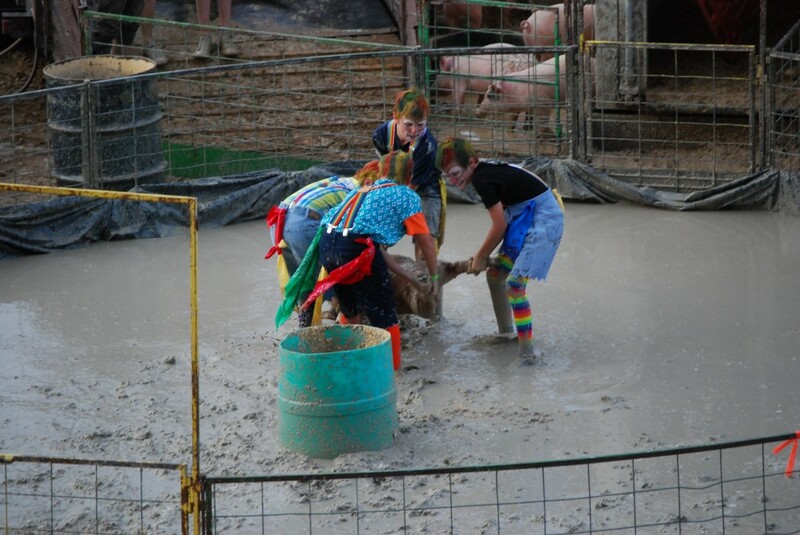 In addition to the obvious suffering this causes the pigs, this event sends a dangerous message to children that it is fun to chase, tease, and otherwise abuse animals. UARC believes the below videos and photographs of the Utah County Fair’s pig wrestling event speak for themselves. 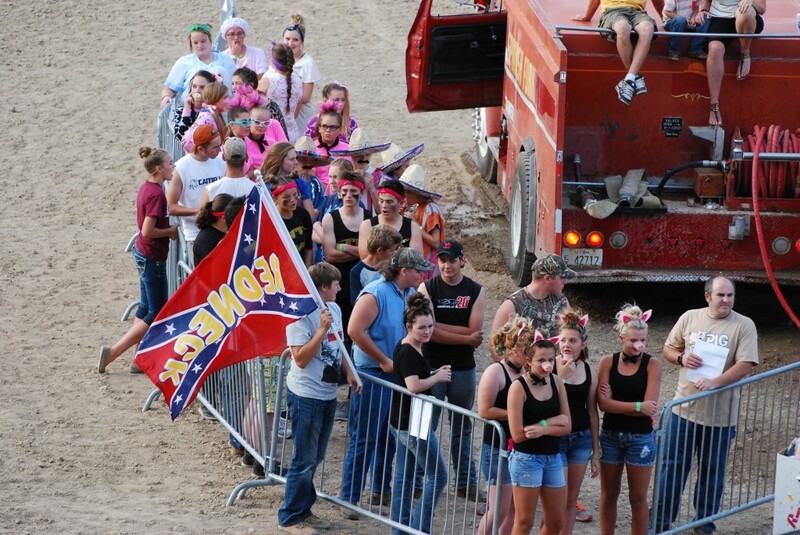 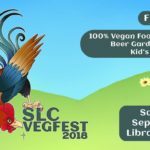 We encourage the organizers of the Utah County Fair to cancel this event. 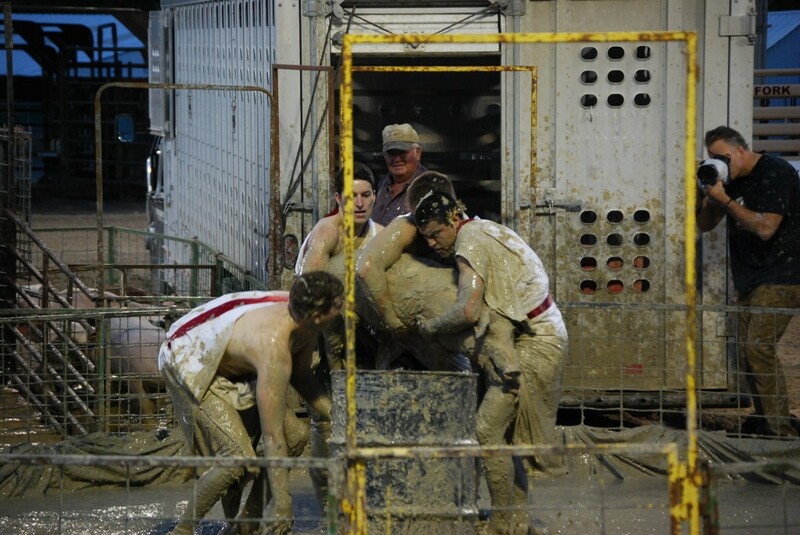 If the fair continues with this event, UARC intends to hold a large rally in Utah County to protest this cruelty when it occurs.